CXRE Group has extensive expertise operating within the Southwest Freeway office building submarket. Generally, stretching from the 610 West-Southwest Freeway interchange, down to the Southwest Freeway intersection with Beltway 8, this is one of the strongest Class B submarkets in Houston. Houston’s Southwest Freeway is the busiest freeway in Texas and one of the nation’s busiest stretches of freeway. Also known as US-59, the submarket lies between Uptown and Greenway/Upper Kirby. It winds its way through Sharpstown on the way to Sugar Land. However, the area is more than a ‘pass-through’. Not only does it have plenty of office space, shopping, restaurants, entertainment, and healthcare, but it is also near Rice University, the Museum district, and West University Place. The Southwest Houston Freeway office market covers areas like Harwin and Hillcroft. In addition, it includes the US-59 South office building market. One of the major anchors of this submarket is 6671 Southwest Freeway. 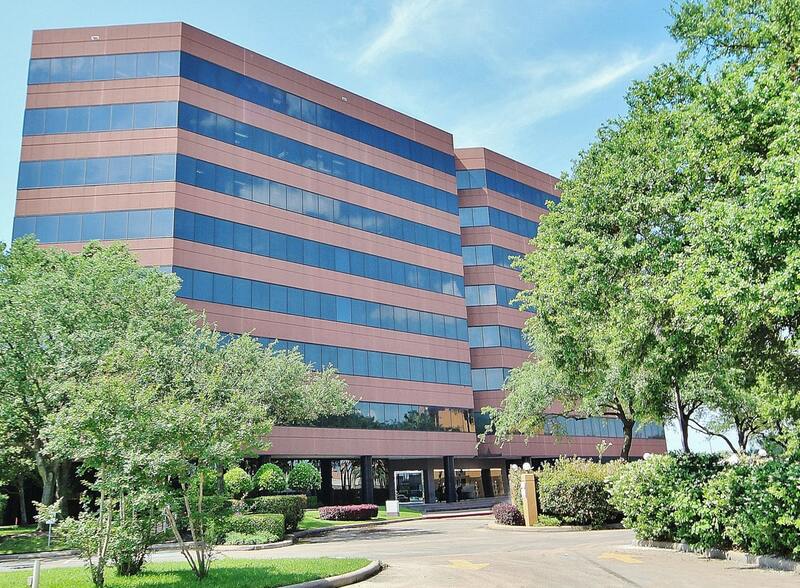 Located in Hillcroft, this prime office building is one of the most professional spaces in the area. Not only that, but it is also conveniently located just off the freeway, just northeast of Carmax Houston Southwest Freeway. 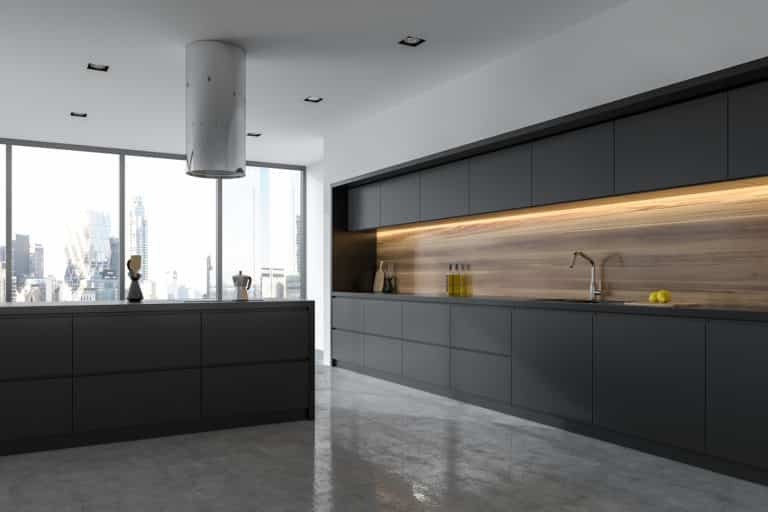 In addition to the convenient location, the building also has an on-site deli, a multi-level parking garage, on-site security, and on-site management. Outdoors, manicured landscaping greets visitors and employees. In the lobby, polished granite floors and walls set the tone. On top of that, the building is close all the local amenities — shopping, restaurants, hotels, banks, the post office, and Memorial Hermann Southwest Hospital. It is also only a five-minute walk from the Hillcroft Ave./Gulfton Dr. METRO bus route stop. And it is close to hotels like the Crowne Plaza Houston Southwest Freeway. At the moment, Southwest Freeway is of the most value-friendly class A and class B submarkets. On the whole, the current average asking rate across all classes is $16.45/ SF. In general, this is highly affordable. Especially when compared to rents in submarkets like the CBD and the Galleria. So far in 2018, the Southwest Freeway submarket has seen positive absorption (more demand than supply). As a result, more tenants are attracted to this area. However, there have been no new office deliveries in the Southwest Houston freeway office market this year. In addition, there is no new office space under construction. Class A — 1,489,093 SF of space in six buildings. Direct vacancy was 347,756 SF while the total vacancy was 376,919 SF (a 25.3% vacancy rate). However, there has been 37,364 of net absorption so far this year. Currently, the quoted average annual Class A office leasing rate is $19.40/ SF in the Southwest Freeway. Class B — 29 buildings contain 1,934,044 SF of Class B office space. Average rental rates are about $13.67/ SF. At the end of Q3 2018, direct vacancy and overall vacancy were 363,515 SF (an 18.8% vacancy rate). Also, at the end of the quarter, there was 38,025 SF of negative absorption. Class C — 1,839,517 SF of Class C office space spread throughout 71 Southwest Freeway buildings. Currently, the average rental rate is $15.39/ SF. Total vacancy at the end of the quarter was 234,614 for an 12.8% average vacancy rate. Lastly, this sector experienced 3,818 SF in negative absorption. While the Galleria and Sugar Land submarkets are saturated, the Southwest Freeway in between those areas (which includes the Hillcroft area) is becoming a sweet spot for tenants. 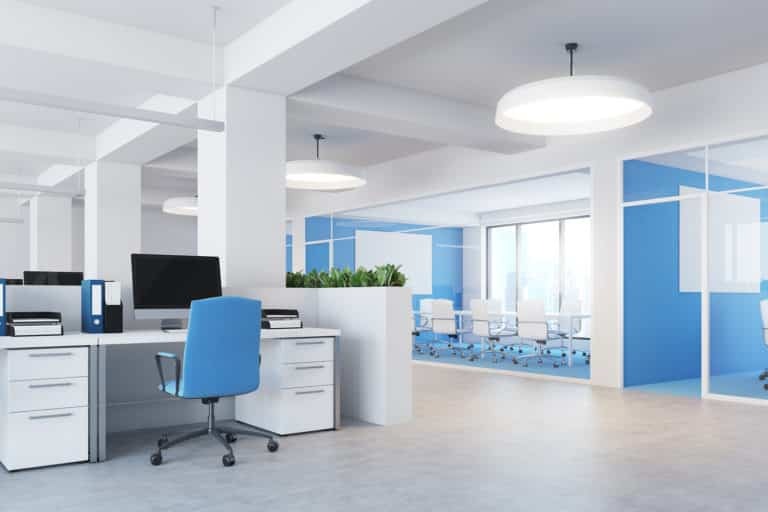 The area is especially great for smaller tenants searching for good available office space. 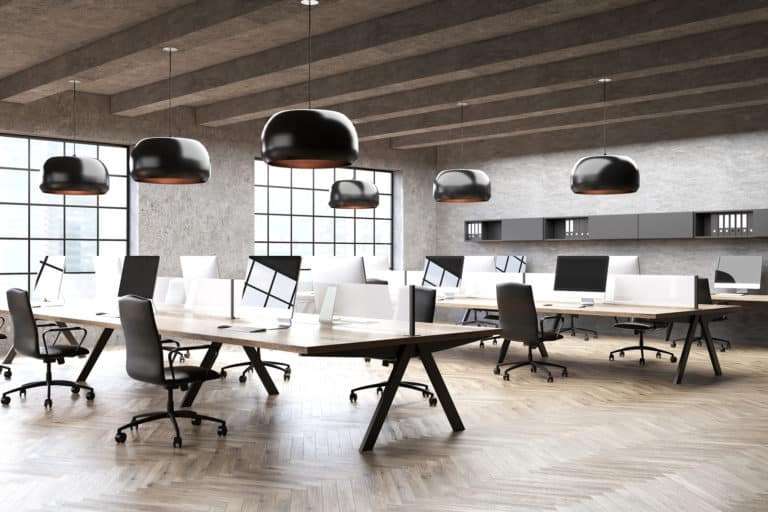 Contact CXRE today so the Houston commercial real estate experts can help you find the perfect Southwest Freeway office space. 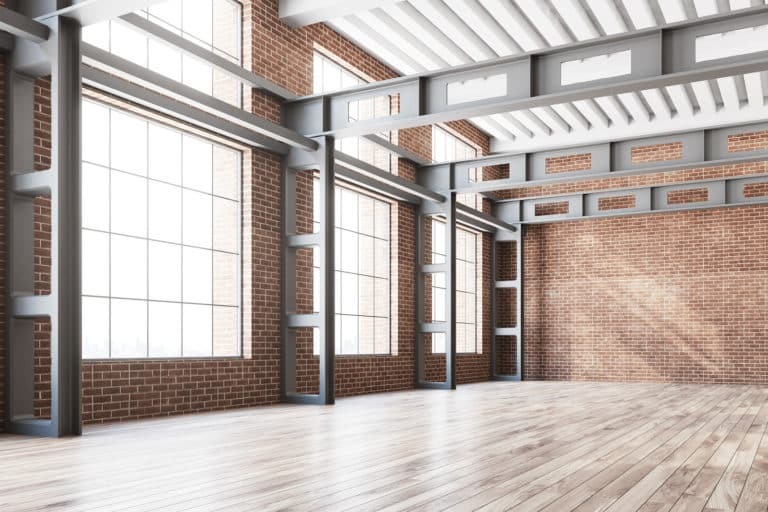 To find out more about Southwest Freeway office space for lease and office listings, please visit our submarket overview. Southwest Houston(Beltway 8/Hillcroft) The Southwest market contains approximately 300 office buildings in the submarket, comprising a total of 12,600,000 rentable square feet. With the vacancy traditionally around 17% this is a good market for office building investors. Quoted rents are trending in the $16-$17 per square foot range and are likely to increase over the coming years. The Southwest market sits across Beltway 8, spanning I-10 to Highway 90. Southwest is a diverse submarket but has an especially heavy retail market.